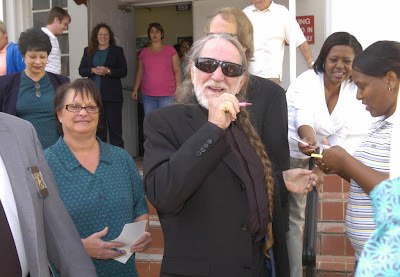 we're pleased as punch that willie nelson wasnt jailed for his recent incident in st. martin parish, louisiana. mr. nelson wasnt bothering anyone and he was just passing through and if the truth was known his tour bus probably shouldnt have been pulled over in the first place. 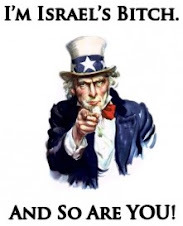 so this post isnt to beat up on mr. nelson and his entourage. according to the advocate story (see link) the police found more than one pound (approximately 1/2 kilo) of marijuana on his bus and so he pled guilty to possession and was fined $1,024 [751 eur] and placed on six months probation. now this is all well and good but what we want to know is what about the case of steven lynn broadway? mr. broadway was caught in winn parish, louisiana growing one single marijuana plant, in a bucket - it was reportedly around 4 feet [1.2 meter] tall and was sentenced to a louisiana prison for seven and one-half years at hard labor. does anyone else see a discrepancy here? willie nelson had over a pound of weed, processed and smokable. mr. broadway had one single immature plant, no one even said if the plant was a male or female plant and if you took a 4' tall plant and dried the leaves (can you even smoke the leaves?) out it probably wouldnt equal even an ounce. 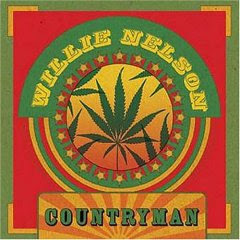 willie nelson gets a fine and steven lynn broadway goes to prison for seven and a half years -- this is ridiculous.